Description of what happened: Consistently toxic behaviour, unsportsmanly behaviour when it comes to the in-game market, bringing a players family into the game when unnecessary. 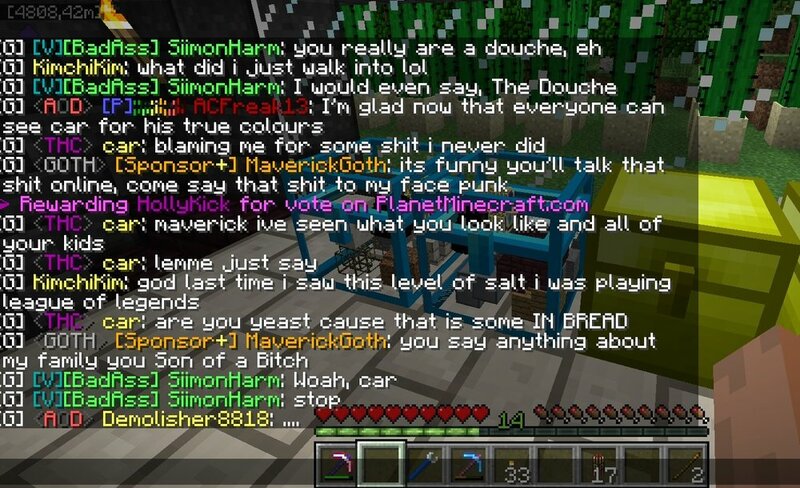 Bribing players to boast insults towards Me (of which both players declined and are mentioned here). Make an imgur link, you can make a small private gallery of screenshots. I agree with others, he is a toxic player, insulted MaverickGoth's family yesterday and ACFreak. This is just one screenshot maybe other have some too. 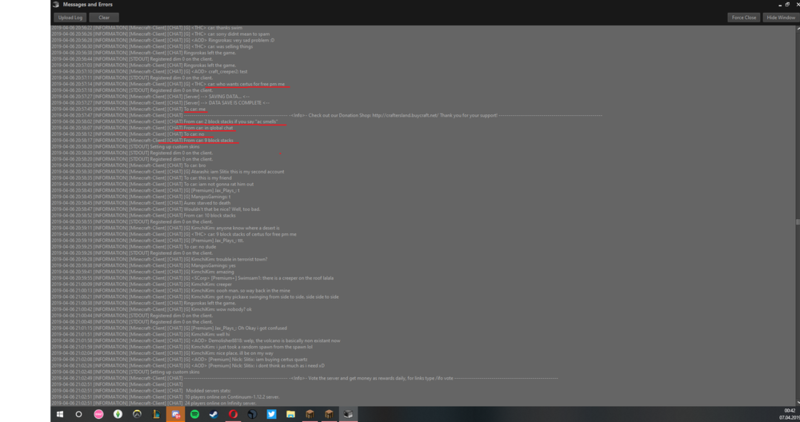 After this whole conversation he brought his friends and called AC toxic. he gave free items to players only for that players will like him for that and be on his side. pure corruption.. many players could confirm that. car is known as Kyrofox before wipe. She takes this so unconsidered. She highlights on her own insults then advertises her items! She is playing this as a joke. Situation is under review currently. Car, handle your interactions with others on our servers more maturely in the future. The behavior you have displayed is innaproriate and disappointing to our community - to say the least. We are welcoming, compassionate, and helpful towards others. Your comments represent none of this. If your actions do not change in the future, we will ensure they do not continue. Banned for 2 days as per rule 20- due to admission of duping and unacceptable behavior. We refuse to tolerate this kind of behavior, I hope that you take these two days to reflect on the way you act and come back with a completely different attitude, or I fear we'll be back with another complain very soon.